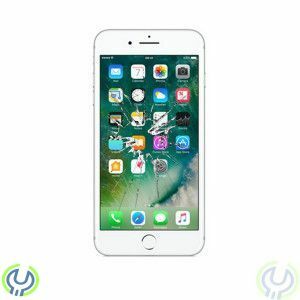 Reparation & Service av iPhone 7 Plus. iPhone 7 Plus There are 21 products. We will replace the screen on your iPhone so it will look brand new. We will change the broken screen on your phone so it will look brand new. Check Up Welcome to our store with your iPhone.